I’m Jessica Decker. 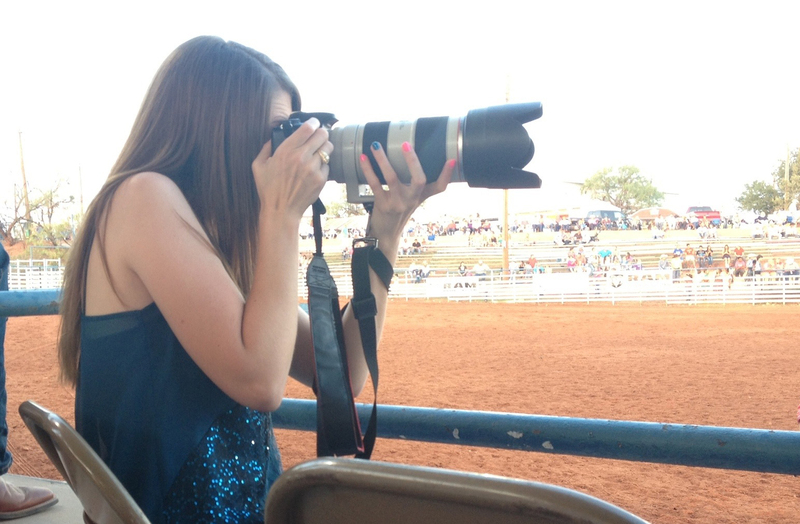 I’m what you might call a picture-taking, boot-wearing, food-loving, baseball-watching Texan. I love Texas history, Texas politics, and the Texas Rangers. I’m a Transplanted Texan, a graduate from Texas A&M and Oklahoma State University who somehow ended up in Kansas City. And I have an obsession with taking pictures. A few summers ago I decided to become one of those camera-crazy picture-takers who randomly decide to pick up a camera and call themselves photographers. Now I am slightly more camera savvy, with a hard drive full of pictures and a love for picture-taking. I hope you enjoy my website, as I write and photograph the things I love, the things I hate, and everything in between. This is my life, in photographs. *The views expressed on this blog are solely representative of the individual blogger and do not necessarily represent the views of their employer or its clients. I can definitely associate when you say you picked up a camera a year ago and fell in love! I had a similar experience! 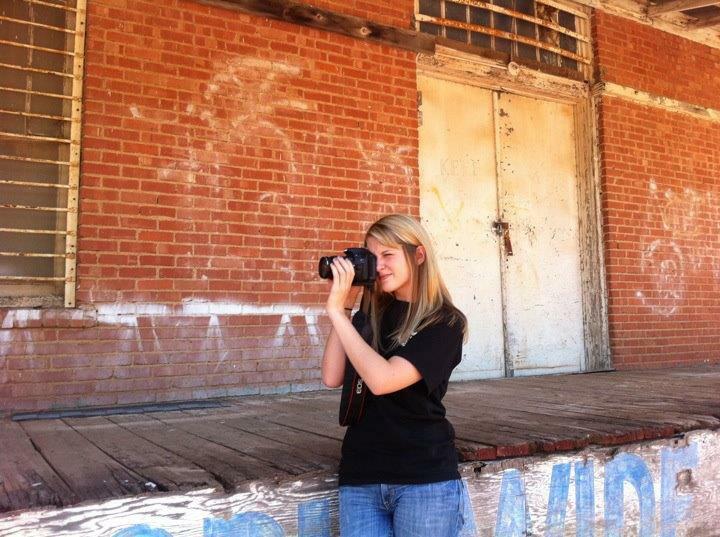 I purchased my SLR camera with the goal of using it to educate others about agriculture. I have since then found myself randomly pulling over onto the side of the road when I am traveling to get cool pics of cattle, landscapes, etc! Yes I do that too! I love taking new roads just to see what I might find to take pictures of! I have followed your twitter for a while and now I follow your blog! I just added the links to my twitter, Facebook, and a link to subscribe to my blog via email on the home page so check those out! And let me know if you have any suggestions or comments! !